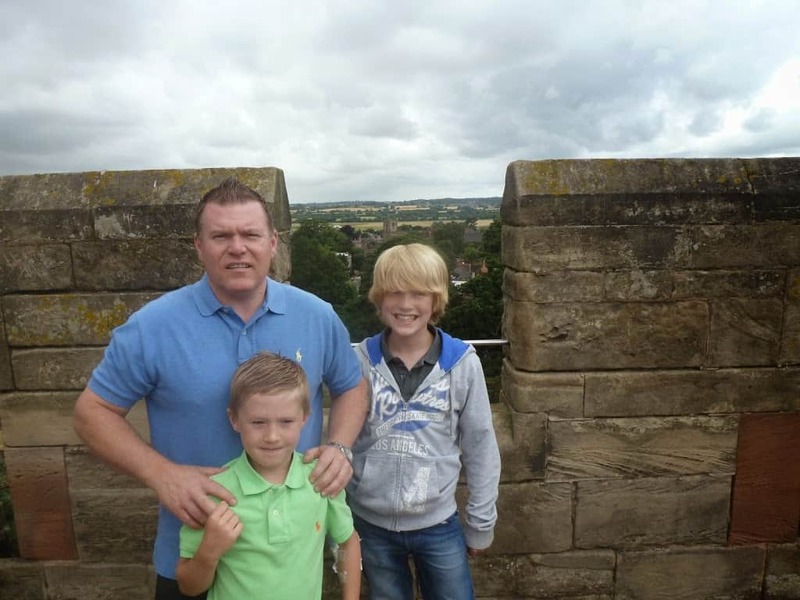 Warwick Castle, A Fantastic Family Day Out. 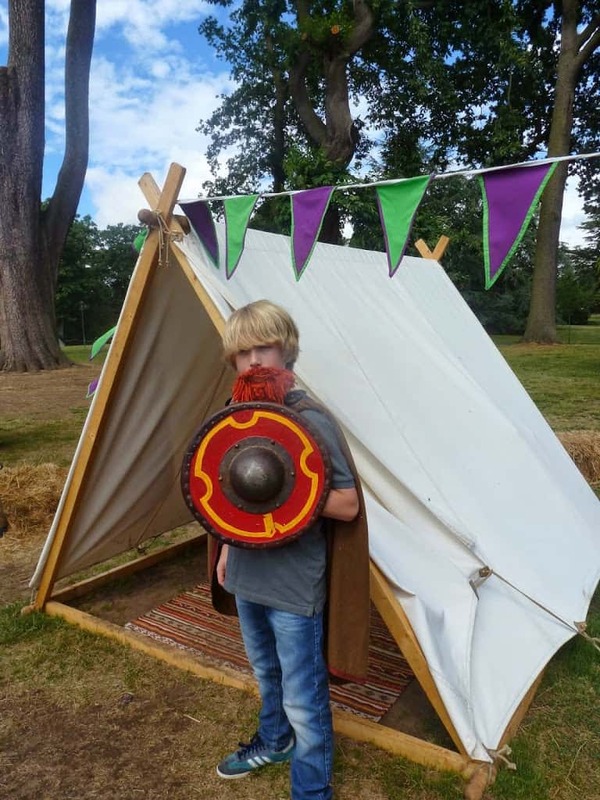 Last year we visited Warwick castle, we chose to go in July as Horrible Histories were there and both the boys love Horrible Histories. We got a fantastic deal from the Kellogg’s Cornflakes box; pay for a child a get an adult free. This offer is running this year too and makes it a fantastic deal at £51.40 instead of £107.00 for a family of 4. The Castle has played such a huge place in history, being originally built by William the Conqueror in 1068. And has since then seen many dramatic historical events unfold. 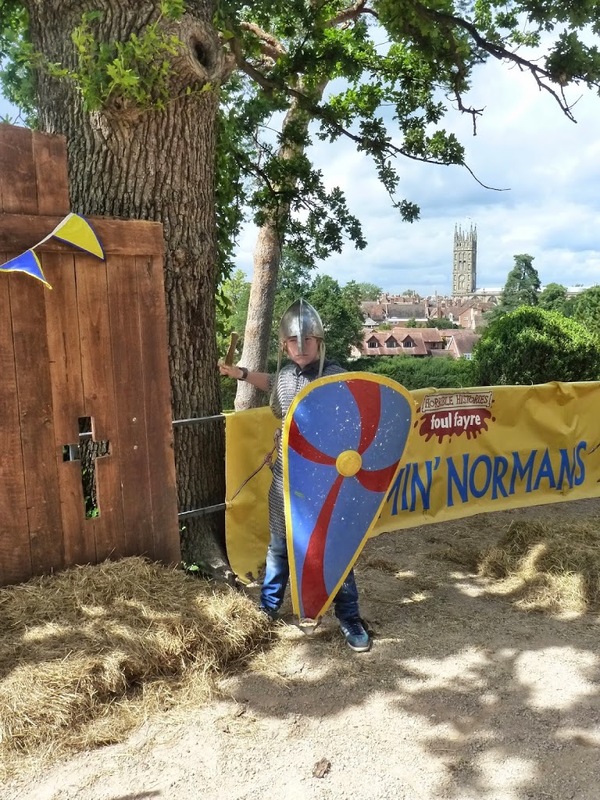 Horrible Histories was fantastic, the boys got to dress up like Normans and fight opponents with sticks. 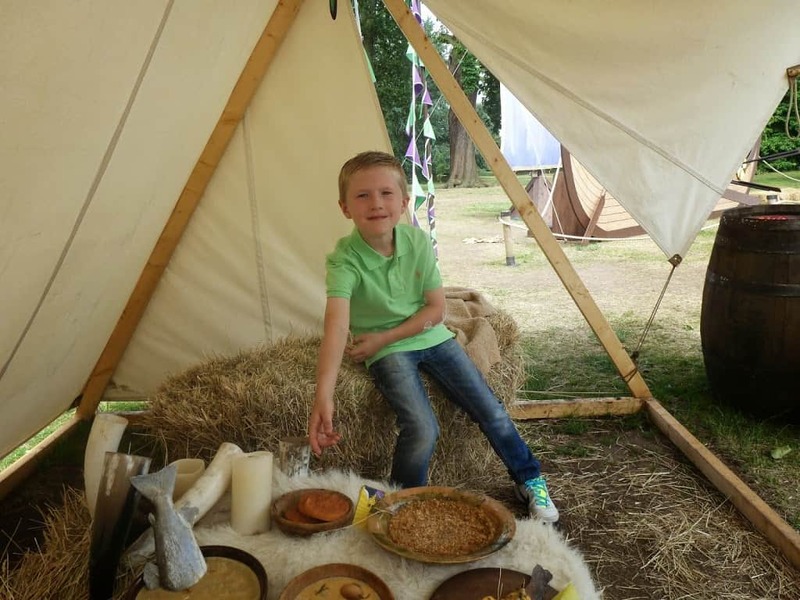 They also got to live like Vikings, experiencing how they lived, ate, and learn about the medicines available to them. Although it was all very silly and a bit tongue in cheek, it had great educational value. It just goes to show, when history is made fun, children definitely learn more. Just before visiting the castle I had really enjoyed watching The White Queen, which was all about The War of the Roses I never took much notice of the war of the roses when we studied it at school, but this series made it so exciting. Warwick Castle was where a lot of this History evolved. And the Castle was full of paintings and artefacts from this time. It was so interesting, and fantastic to be able to relate it all to the story of King Edward and the Earl of Warwick. 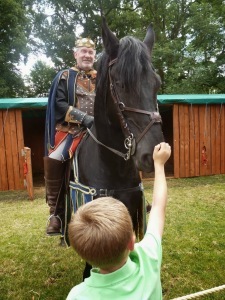 The boys loved looking around the castle at all the armour for horses as-well as humans. 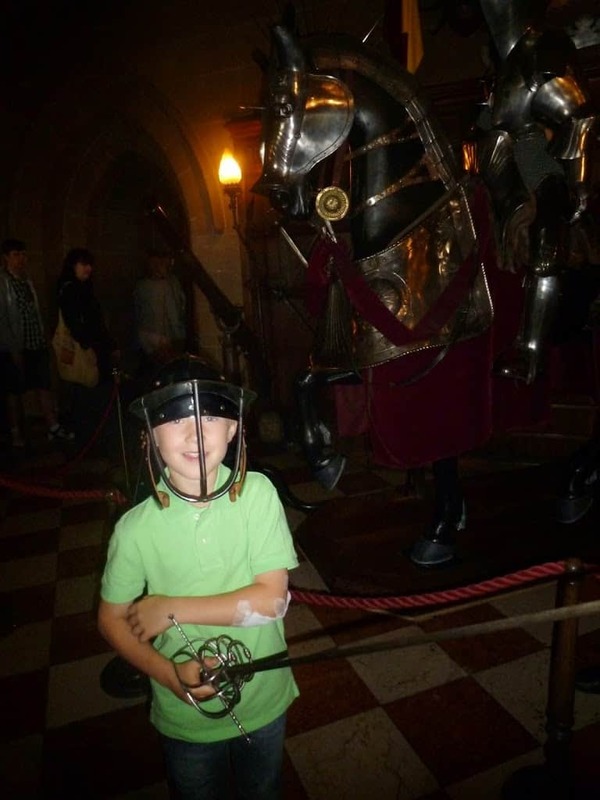 It is a very interactive castle and the boys loved being able to try armour on. It made the visit so real for them. Merlin’s Tower was fantastic. 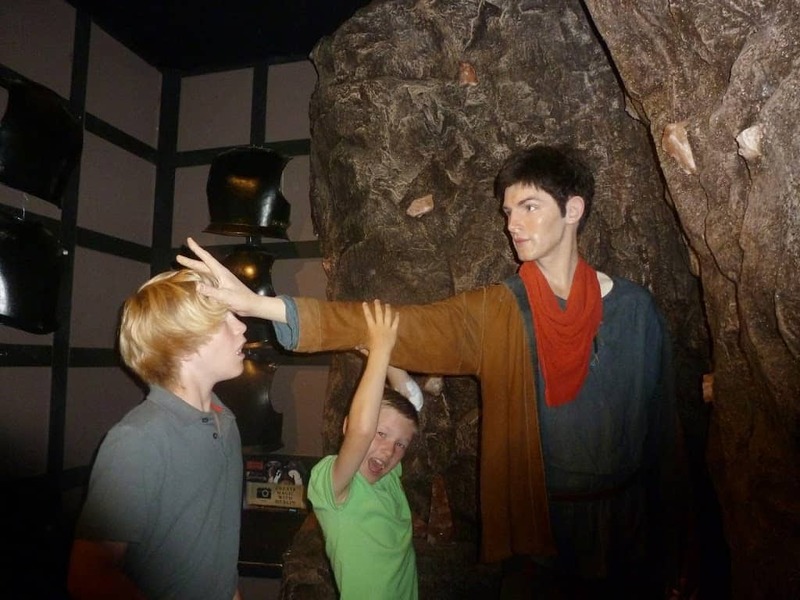 It is a theatrical trip to Merlin’s Tower where you get to meet Merlin’s assistants and the Dragon. It was so magical and very believable and worth paying extra for. I believe there is also a Princess tower but we never got to visit that. 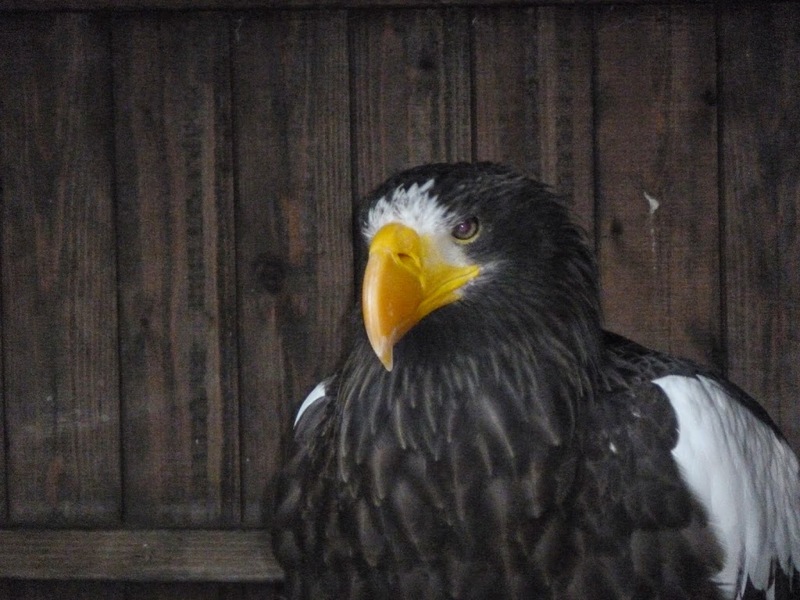 There was a bird of pray exhibition where we not only got to see beautiful eagles, buzzards, hawks and owls chilling in their aviaries’, but we got to see some in flight. 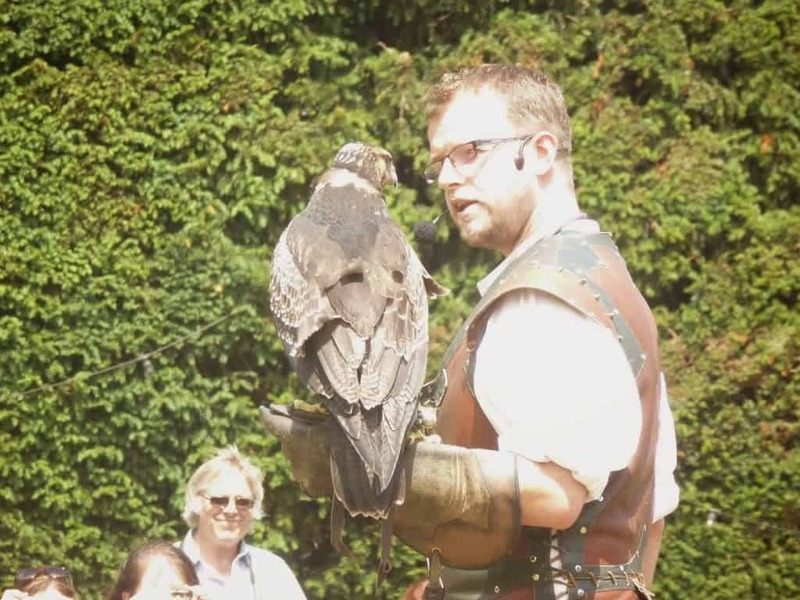 The display was fantastic, you could see the birds had such a great relationship with their trainers. They were breathtaking to watch in flight. 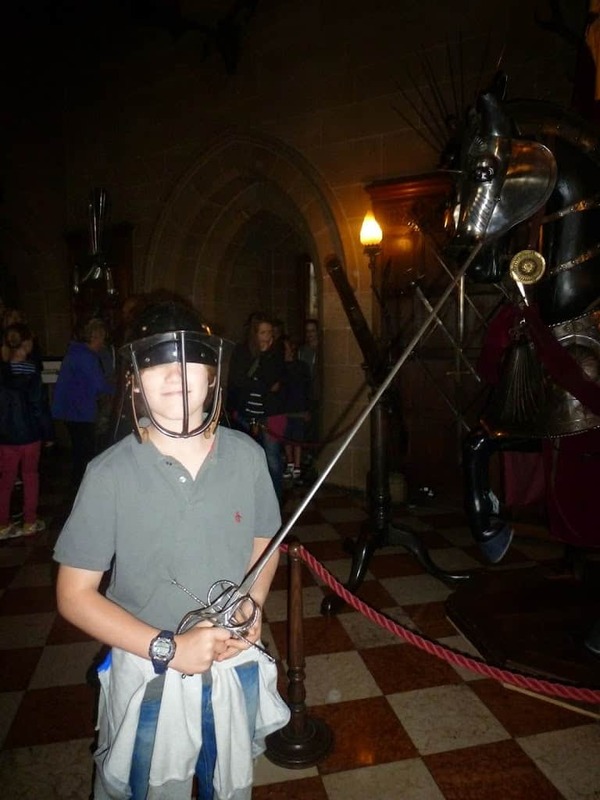 Last but not least and definitely Joe’s favourite event, was the jousting between the house of Warwick and house of York. It was a spectacular display, and great that you got to meet the cast members and stroke the horses at the end of the event. 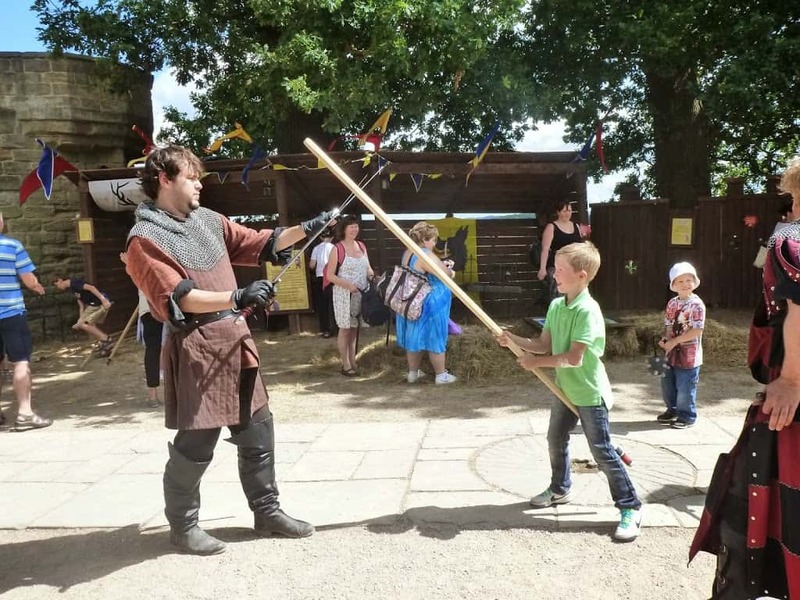 Warwick castle is a great family day out with something for everyone, it celebrates the history of castle life from many different angles, in doing so it captures every possible audience from the romantic, historian, child, and adventurer. Making it an extremely interesting and interactive visit for the whole family. We all got something different from the day. It really is fantastic and worth going out of your way to visit. In tomorrows post I will share some pictures showing the stunning scenery of the castle. Next Post 100 Happy Days, Day 84, My Shadow. 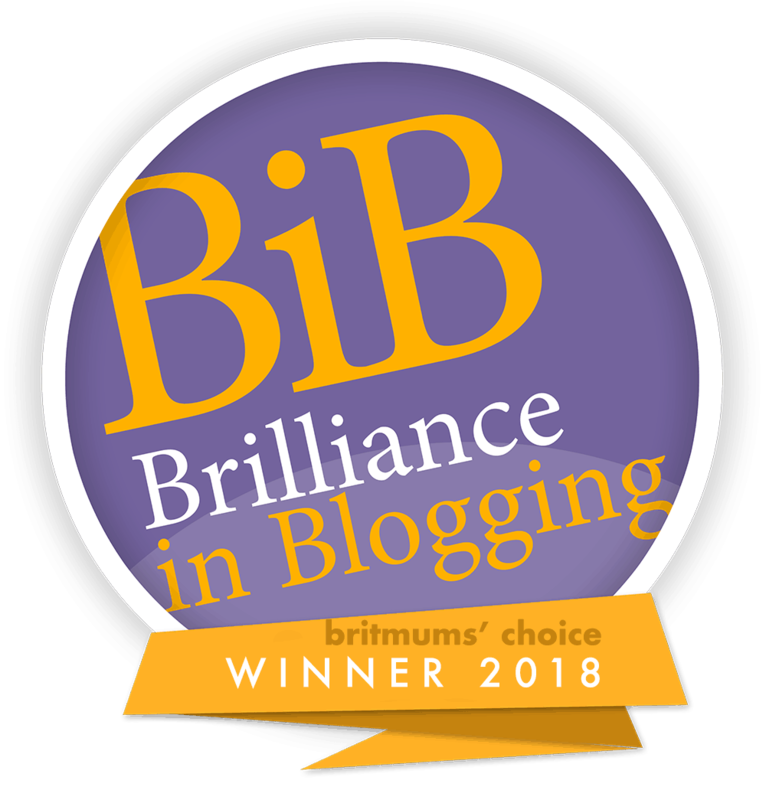 It looks like you had a fantastic day out! So much to see and do. Fab photos!